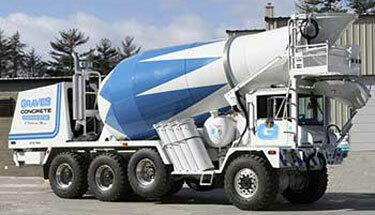 Graves Concrete offers a full line of Ready Mixed Concrete, Grout Mixes, and Flowable Fill. 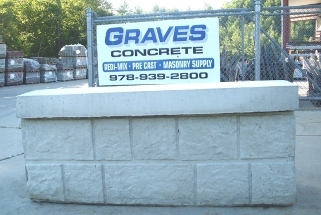 Graves Concrete also carries an entire line of masonry supplies and tools as well as septic tanks and septic supplies. We work with both contractors and homeowners to supply you with the materials you need to get your projects done. For more information, please call (978) 939-5712 and chose option 3. 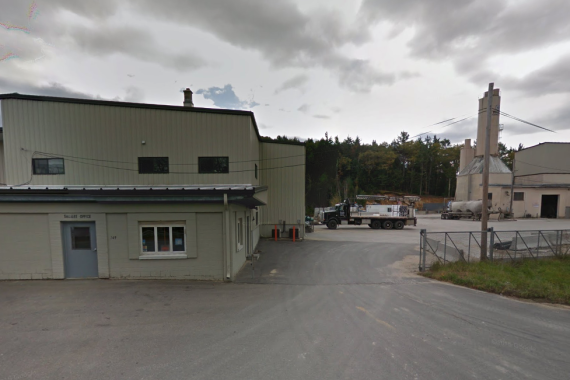 Graves Concrete operates concrete plants in Bernardston, East Templeton, and Orange, MA and Winchester, NH. 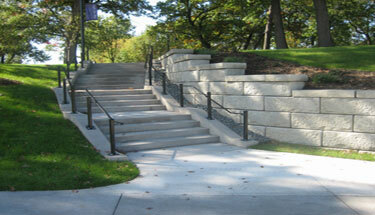 Graves Concrete has large retaining wall blocks from Recon Wall System and Redi-Rock. 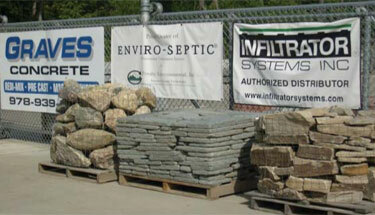 We also carry return concrete blocks. 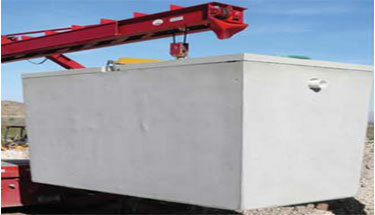 Our return concrete blocks come in many sizes and are used for many applications. These blocks are called many different names such as bin blocks, mafia blocks, thrust blocks, divider blocks, junk blocks, seconds, and left overs. View these blocks under Precast Blocks.